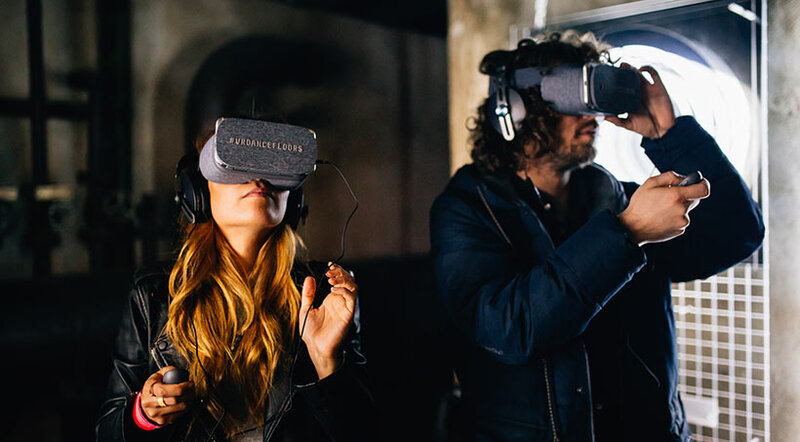 The virtual reality space lacked relevant content for youth culture, so Google teamed up with Boiler Room to create a mobile VR experience immersing people in one of the world's most famous music scenes. As Google released Pixel, its first smartphone compatible with new virtual reality platform Daydream, the VR space was lacking in relevant content for youth culture – crowded instead with marketing gimmicks that often failed to engage people in a meaningful way. To counter this, Google teamed up with Boiler Room, the music broadcasting company started in 2010 from a warehouse in Hackney Downs. Boiler Room has become known for providing windows into underground music scenes around the world, bringing in millions of views each month for its online broadcasts. Their idea was to create an interactive mobile VR experience that would transport people to one of the world’s most famous local music scenes: Berlin techno. 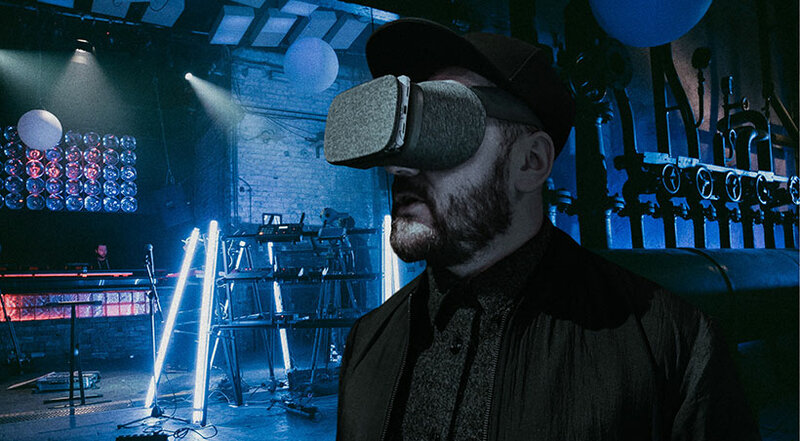 "VR dancefloors: Techno in Berlin" launched at the end of March on Pixel and other Daydream-enabled devices, promoting Google’s new VR products while allowing users to experience an iconic music subculture from anywhere in the world. The project used music and culture to get people interested in portable VR. Rather than providing a one-off experience based in fantasy, the technology served as a cultural lens celebrating a globally-renowned and locally authentic music scene. Targeting influential German trendsetters as well as press and mainstream audiences, "VR dancefloors" aimed to create buzz and show off the kind of relevant experiences possible through mobile VR devices. Boiler Room shot a 15-minute immersive VR film from Berlin techno venue Arena Club, with real clubbers enjoying a live set by local electronic band Fjaak, which premiered new music during the rave. The film captured multiple perspectives and journeys at the event so that people could "choose their own adventure" in the VR experience, exploring different areas just as they would in an actual club. Users could navigate to other spaces by being alerted through cues in the club’s setting, such as flashing lights or people asking for a lighter. To expand the project’s reach, Boiler Room created additional content for a wider audience. It launched with a social video campaign two weeks before the VR film’s release, sharing behind-the-scenes glimpses of the techno scene. Boiler Room also made a short art video about Berlin nightlife and a 360 desktop version of the film. Boiler Room and Google premiered the VR film at a press event in the same Berlin club where the original experience was shot. Along with engaging Germany’s music, fashion and tech influencers, "VR dancefloors" captured mainstream attention. Within two weeks of the campaign launch, it reached more than five million people on social channels and generated 15 million impressions among across media outlets including Wired and The Verge. It also increased purchase intent of Google Pixel by 75% and drove a 42% increase in audience rating of mobile VR possibilities, according to independent research commissioned by Boiler Room. The VR film is still available and Boiler Room hopes it will continue to serve as a window into the state of the Berlin techno scene and VR in 2017. Google and Boiler Room are exploring further opportunities to create more experiences celebrating compelling and vital music scenes.